Ruby client library for the NEM Infrastructure Server(NIS) API. The gem is under development. Incompatible changes can be made. Not recommended for production use because of lack of testing, needed more improvement. 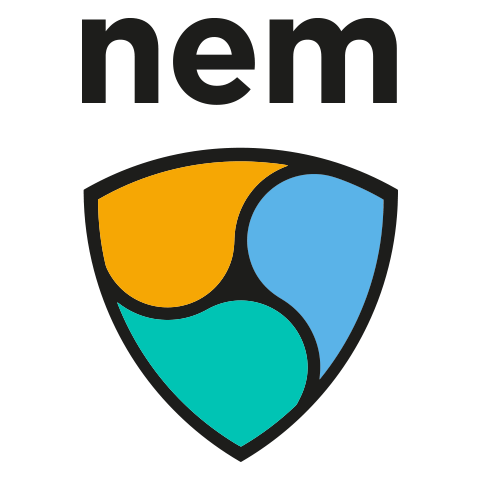 For further development of nem with ruby, feel free to send me your feedback! or add this line to your application's Gemfile. Copyright © 2017, Yoshiyuki Ieyama, 44uk_i3.